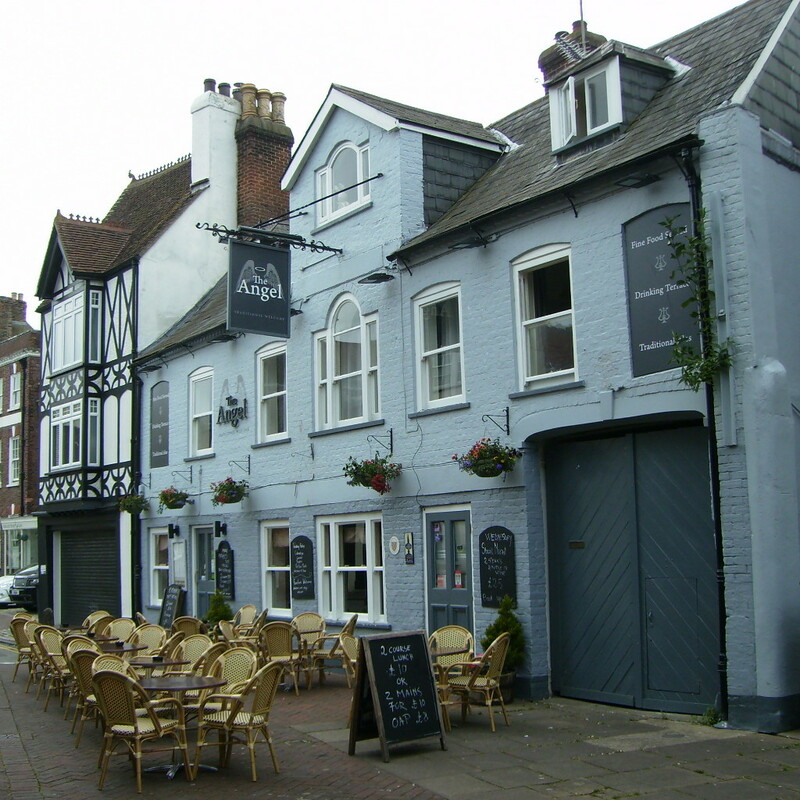 The Angel Poole in the Old Town, situated next to the beautiful Grade 2* listed Guildhall, the construction of which can be traced back to 1761. 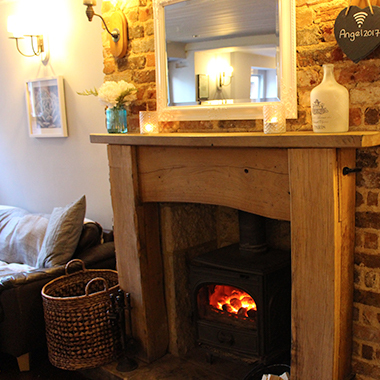 The Angel Poole was built as a traditional Alehouse and we continue that tradition of serving great award-winning ales, fine wines and spirits. Our chef has crafted a fantastic selection of menus from sumptuous evening meals to bar snacks and great tasty meals for the kids. Have something special in mind? 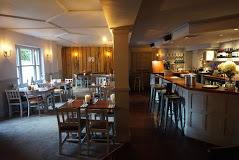 We will happily cater for your gathering and have a range of function menus to choose from, but we know you are special and are always on hand to craft a bespoke menu that suits your occasion.